Are you looking for a Next-Gen Marketing Tool? One that may boost your business in the future? One that allows you to market things in a way that was not even imaginable before? Here it is: Virtual Reality. 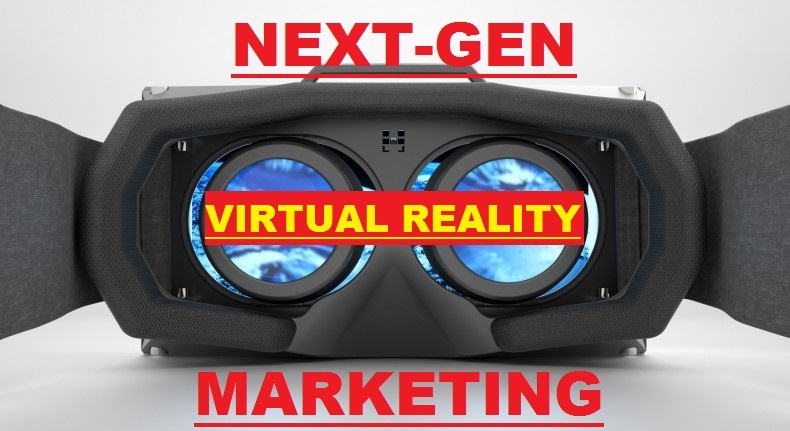 “Build a world that people want to inhabit and the inhabitants will come.” Charles Stross, a science fiction and fantasy novelist, describes the potential of virtual reality for marketing as a Next-Gen Marketing Tool in a perfect way.